If you’ve been putting off the Powerman Malaysia experience for more years than you care to admit, it’s time to stop talking and make plans to conquer this landmark event. If you organise your life around your passion for running, you’re probably an avid calendar-watcher, marking the change of the seasons so you don’t miss out on the marathons you love best. But did you know that there’s a fifth season that spans autumn, winter, spring and summer? It’s Powerman season! This worldwide celebration of athletic prowess lasts longer than the aforementioned four because it spans the entire year. 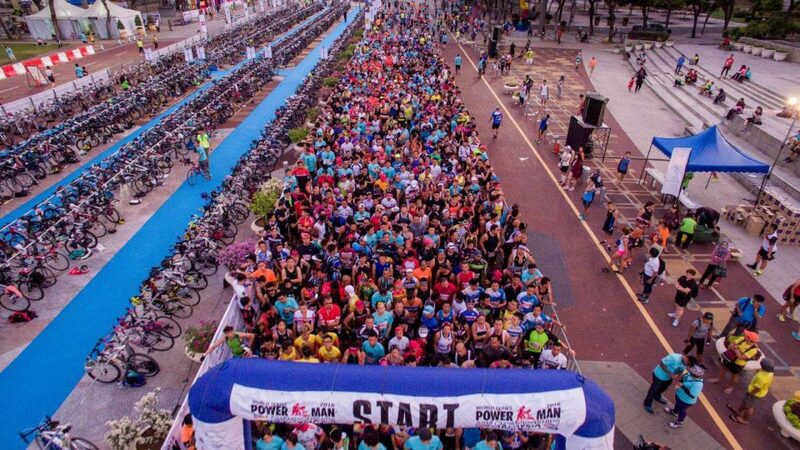 Putting Powerman Malaysia on your race schedule lands you right in the middle of one of the most exciting events on the planet because it’s been around for so many years. The Putrajaya, Malaysia-based event is slated to flag off on 4th and 5th March and is expected to draw thousands of duathletes. Will you be one of them? Unlike newer international Powerman events, Malaysia has a proud history that makes this event the grandfather of Asian duathlons. It was well established by 2004, when athletes from all continents came to Malaysia to take part in the run/bike/run event that put down roots in the new municipality of Putrajaya that year. Over time, the region and the Powerman have established deep roots in what’s become a mecca for competitors. Track, field and cycling stars from Kenya, Switzerland and Australia are just a few of the nations represented at a typical Powerman Malaysia, though crowds are always quick to remind the world that homegrown duathlon heroes like Shahrom Abdullah have earned a place in this event’s history. Years have passed and Powerman Malaysia has put down deep roots, thus no athlete eager to make a name for himself on the Asian competitive scene thinks twice about registering, which is how this has become such a powerful, huge event over time. If you’re to properly face the competition at Powerman Malaysia 2017, it helps to be treated to some of the most beautiful environs in Asia as you run, peddle and run along the race route. 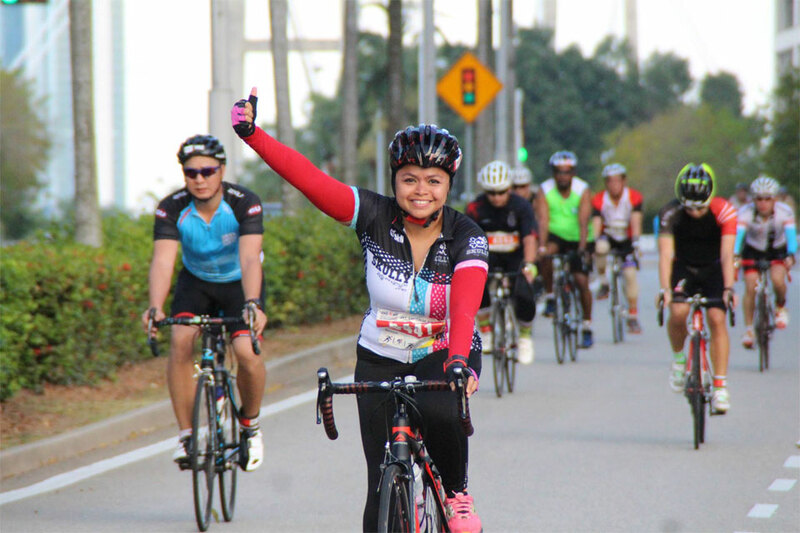 Seri Manjung Town, on the west coast of Perak, offers a wealth of things to see and do for Powerman Malaysia participants, families and friends. Also read: Men’s Health Women’s Health Night Run by AIA Vitality- Johor: Will 3 Be Your Lucky Charm? Included among the area’s most often-visited areas are Pangkor Island, historic ruins of a 330-year-old Dutch fort, plus scenic bays known for crystal waters and sugar-white beaches. There’s a marine sanctuary that’s part of a national island reclamation project sure to win the heart of athletes with ecological concerns. Athletes seeking 21st century diversions will find golf courses, shopping centers and all manner of entertainment options. Organisers are expecting upwards of 3,000 duathletes to show up in Putrajaya for the Malaysian version of the Powerman Asia Duathlon Championships scheduled to be staged on 5th March. Expect crowds. The 2016 event “broke the Malaysia Book of Records for the ‘Largest Participation of Duathlon Championships’” ever held in the nation. Choose from these adult categories: Individual or Team Relay Classics that consist of a 10km run, 60km on the cycle and the final 10km run. If you're not quite ready for so daunting a race, select the Individual or Team Short category in which competitors run for 5km, pedal for 30km and run the final 5km to the finish line. The Super Early Bird registration deadline has already passed, but you can still get the discounted Early Bird rate if you commit by 31st December. Plan your trip accordingly by consulting the event schedule. 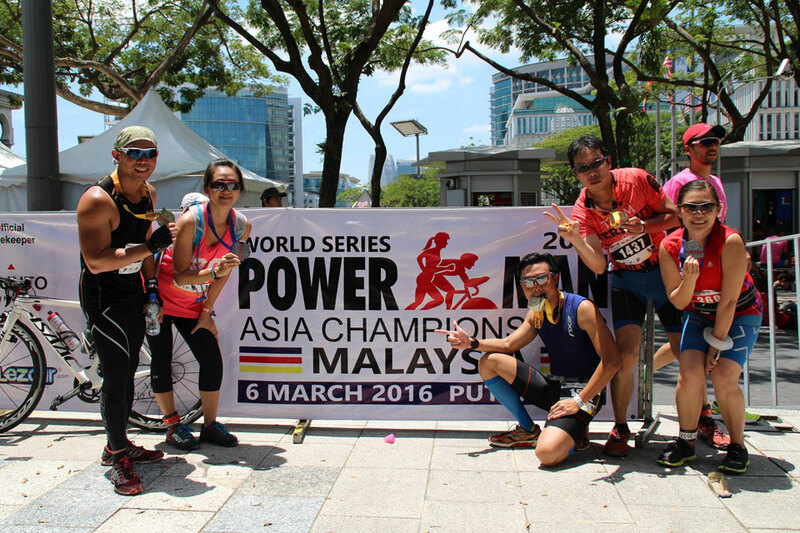 No need to worry about where you’ll stay since Powerman Malaysia’s event organisers have made arrangements with luxury hotels to house athletes during their time in Malaysia. Also read: Fierce Battle Expected at SCKLM 10th Anniversary 2018! Even if your only goal is setting a personal best you can still use your sojourn as an excuse to take a mini-vacation at the Pullman Putrajaya Lakeside Hotel where guestroom decor represents Malaysia’s ethnic cultures. That said, visitors are offered every modern touch: flat-screen TVs, free Wi-Fi, on-site dining, spa, four swimming pools and a gym. Alternately, duathlon participants can stay in the city center at The Everly Putrajaya. This urban lodging is also part of the Powerman promotion, offering discounted rates. If you’d like to wind down at a lodging that’s centrally located and adjacent to a huge shopping center, special rates and more information about both of these venues can be found at . Malaysia is so close to Singapore, you won’t spend a fortune to travel and accommodation promotions make staying in Putrajaya even more affordable. 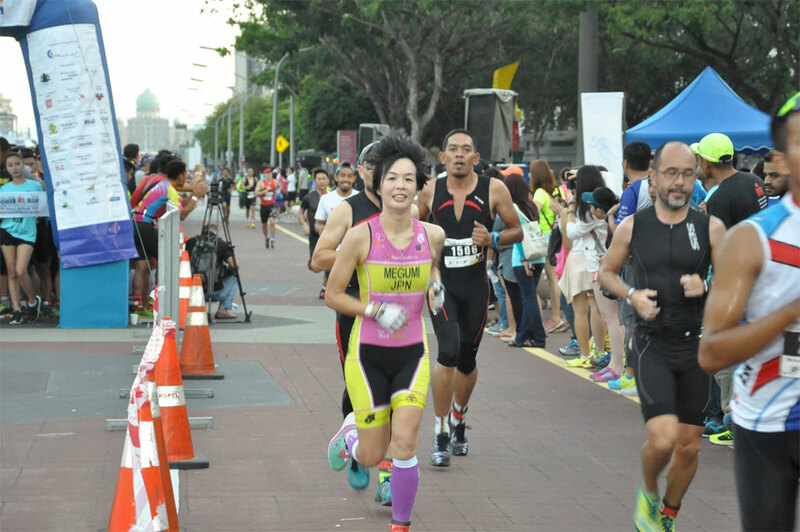 Meet and greet some of the world’s most outstanding duathlon celebrities—men and women from around the world who are eager to better their previous records at Powerman Malaysia. You can start out slowly so you’re not overwhelmed or intimidated. Sign up for the individual short category so your introduction to the duathlon is manageable and comfortable for all skill levels. Workshops and events associated with this event will help prepare your mind and body to compete on a level playing field—even alongside the most accomplished duathlon participants. Take this opportunity to visit a neighbouring nation to learn more about the people and the culture of Malaysia. Bring the family and enjoy a runcation that teaches children about the importance of maintaining a healthy body as well as the lessons learned at the end of such events that wind up with both winners and losers. Getting into the spirit of this exciting event is as easy. The event's Facebook page is filled with photos and notes sure to convince you to take the challenge and join the fun. When you think about participating in off-shore athletic events, what stops you from saying “Yes” to them? Economics? Your work schedule? Or are you timid about going abroad—even when the destination isn’t far? Sign up for the Powerman Asia Duathlon Championships 2017 – Malaysia now!